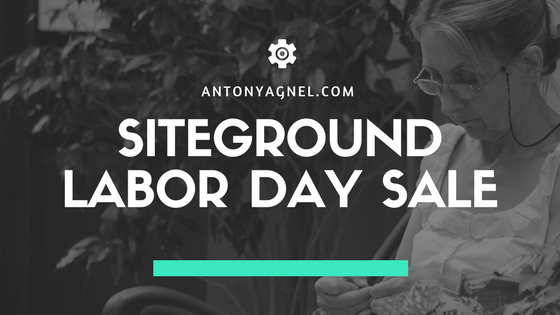 Celebrating the big Labor Day, SiteGround is offering a ‘Back to Business’ sale till the ninth of September. If you sign up for any of their hosting plans at this time, you can get up to 70% off on normal rates. These special rates will be valid during the entire Labor Day weekend for 1-year web hosting plans. By making use of this period, you can buy the hosting plan you have always wanted at just $2.95 per month instead of the regular $11.95 per month. This discount doesn’t apply for hosting renewals, domain registrations and other add-on services. This promotion is already live (started on September 3rd, 2018) and will run until September 9th, 2018 – 2 a.m. CDT. UPDATE: Due to great results during this sale, SiteGround has decided to extend the 70% discount promo for the whole week – until September 11th, 2018, 02:00:00 CDT. Enjoy! It is as simple as opening up this link in a new tab and clicking on the ‘Learn More’ button on that page. After that, scroll down to the hosting plans section and choose the best plan which suits your needs by hitting the ‘Get Started’ button. Alternatively, you can jump to the plan details and click on the ‘Get this Plan’ button to claim your discount. 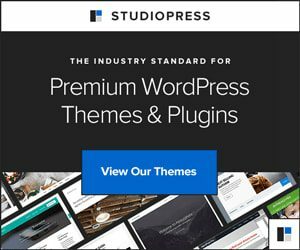 SiteGround is one of the best WordPress hosting providers and they are officially recommended by WordPress on their hosting recommendations page. Moreover, SiteGround’s servers are fully optimized to run WordPress. They also offer free SSL certificates and support PHP 7 on all WordPress hosting plans. By the way, their 24/7 customer support service is top-notch when compared to other similar web hosting companies.